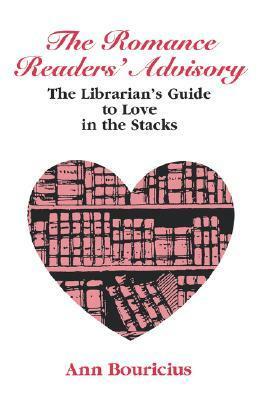 Romance Readers’ Advisory | What Are You Reading? Romance is one of the biggest genre in fiction. You got historical, thrillers, horrors, werewolves, vampires, cozy mysteries, fairies, modern-day, futuristic. The variety is simply endless. Romance novels follow the classic structure: lovers come together, they must overcome obstacles and then live happily ever after. Apart from that, anything goes. This immense diversity makes romance readers’ advisory quite challenging and interesting. But fear not, here are some resources to the rescue! This is a nice intro into the genre and its’ diversity. Funny, smart, and throughout. This is a great examination of the genre. The RITAs are given every year to those romance novels judge to be the best of best in their categories. For romance novels, this is THE AWARD. Great blog dedicated to discussion on romance novels. Make sure to check out their podcast too! 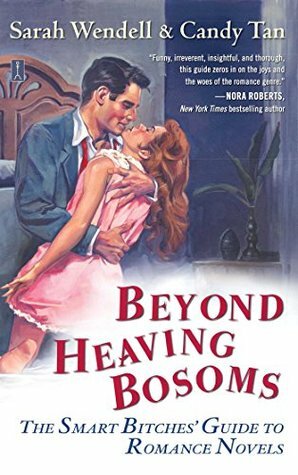 Another fantastic blog dedicated enterally to reviewing romance novels. It’s Power Search is particularly brilliant! You can search by author, title, book type and more. Goodreads never disappoints and it’s a great resource to check out read-alikes as well as book reviews. This entry was posted in Genres and tagged Genre, Readers' Advisory, Romance on September 1, 2017 by ariana.